Quickly and easily contact your target market without spending a lot of money or time – keep your customers updated on latest deals and offers. 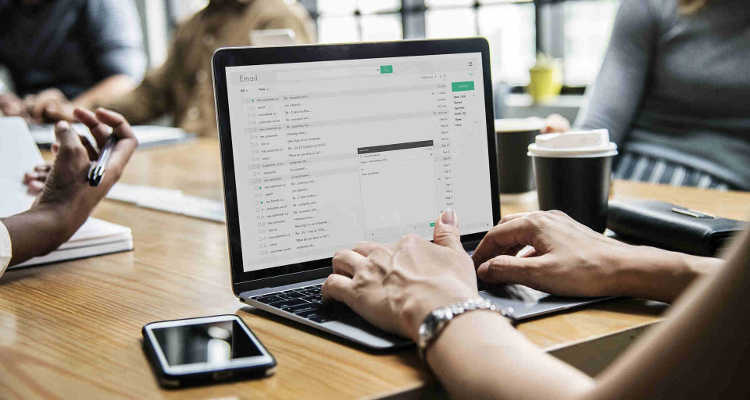 Email marketing is an effective way to keep in contact with clients, and reach out to new prospects in your target market. Email Marketing is a perfect medium for keeping in regular contact with your clients. Integrate other media like video or Facebook links to boost your responses. We can also assist you with new prospects by using our range of industry specific databases, or by custom building a list for you. Email marketing strategies which use segmented criteria of the marketing data can reach target markets for not a lot of time or money. Email weekly, fortnightly or monthly customer newsletters/special offers on an ongoing basis. All of the results are traceable, and we provide you access to regular analytic reports detailing who has clicked on what. Emails are sent as full colour HTML based messages or simple text based messages, which convey a more personal approach. Pricing depends on the volume of email being sent. We have no minimum or maximum quantity limits, and have the capacity to meet your needs as long as you abide by standard Spam Regulations. Call us to discuss your specific needs, and we will work out how we can best assist you. Email Marketing is constantly changing. Getting a customers attention is more competitive than ever.